team! Learn a little about her. If you want to schedule an appointment with Ashley, call the office today. 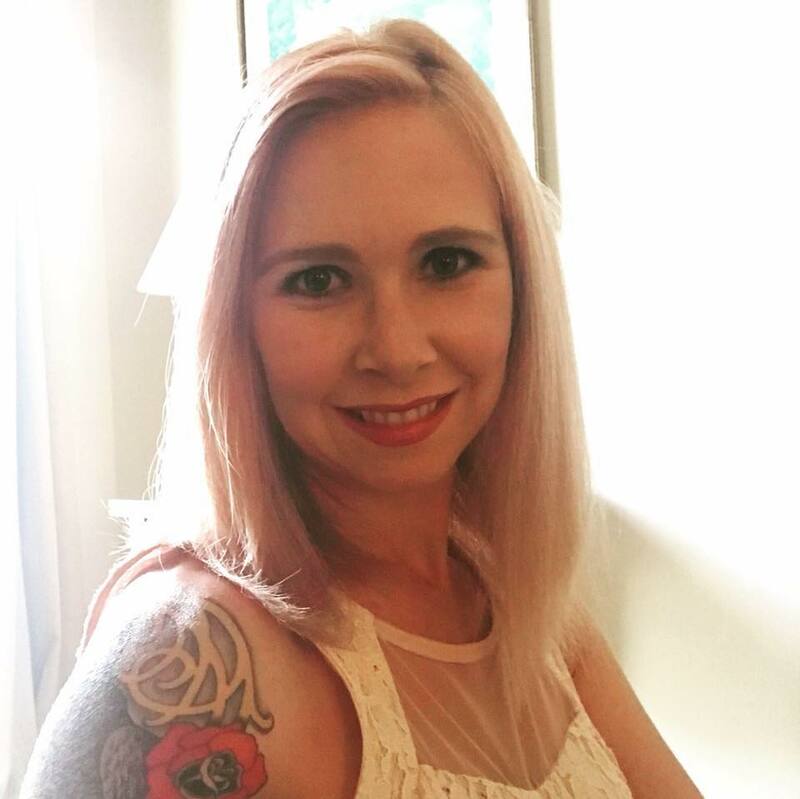 I am from the coastal area of Georgia, near Brunswick & St. Simon's Island and attended Heritage Institute for Massage Therapy in Jacksonville, Florida in 2006 where I also volunteered for the sports massage program, which provided therapy for local college & professional athletes. Since graduating, I have worked at a five star resort, chiropractic offices, and salons. I feel most at home in the chiropractic setting where I can focus on helping patients reach their full wellness potential. I am certified in neuromuscular therapy and combine techniques of neuromuscular therapy, swedish, and deep tissue along with various stretches to increase range of motion and flexibilty, lengthen muscle fibers, and reduce stress, tension, and pain. My work varies from client to client, based upon each individual's needs & body type, for I believe that no two bodies are alike. I enjoy the fact that I have the ability to aid my clients in pain reduction and stress management and I enjoy being able to see the progress of each individual. Being health conscious myself, an avid equestrian, and outdoor thrill-seeker, I look forward to practicing massage therapy in the North Georgia area with Dr. Hooper and staff.